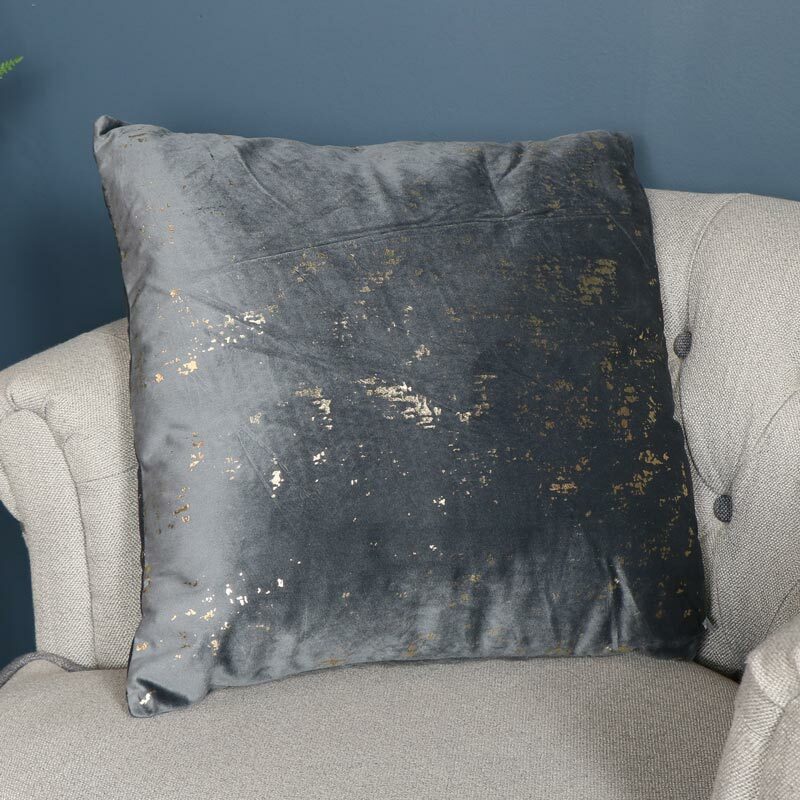 Stylish black velvet scatter cushion with luxe gold foil patterned print. 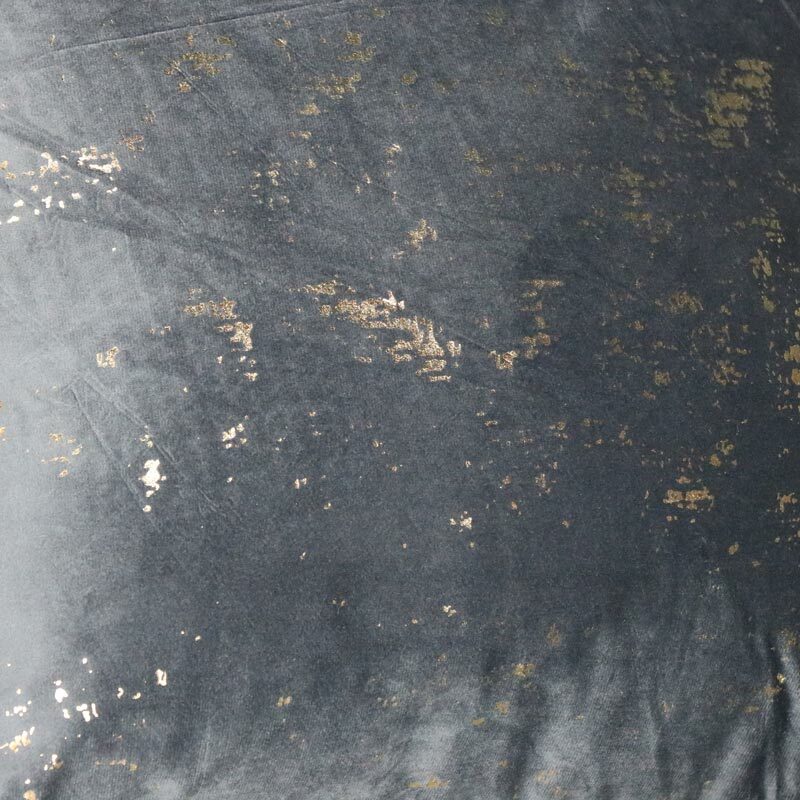 Perfect for extra comfort for sofas, chairs or beds. Fantastic addition to a girly boudoir style bedroom. 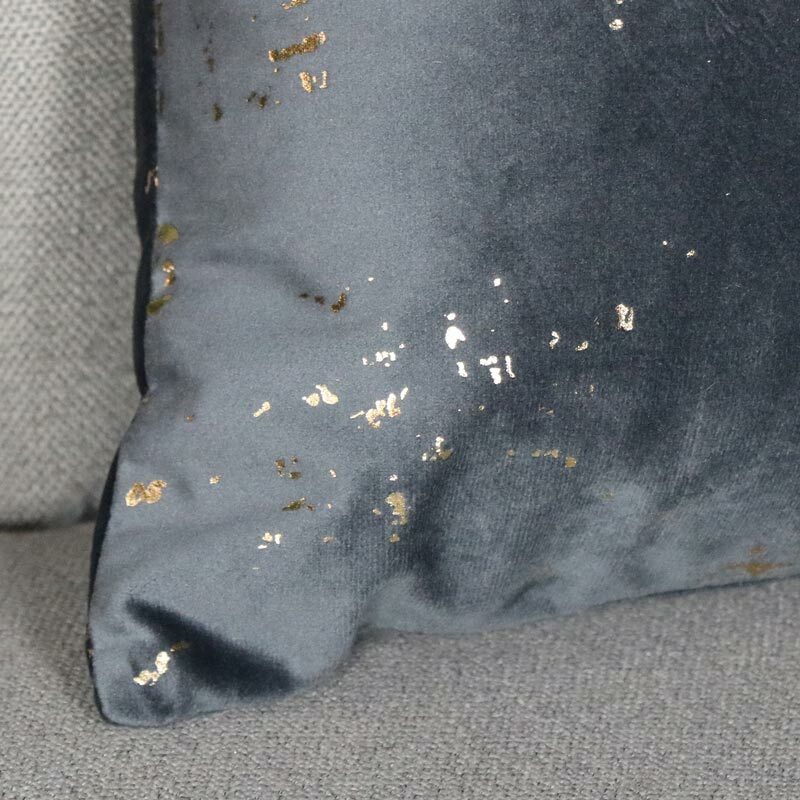 Accessorise your home decor in luxurious style. If you're looking for that perfect gift for friends or family, you've come to the right place. We have a superb choice in gift and accessories to suit every occasion.